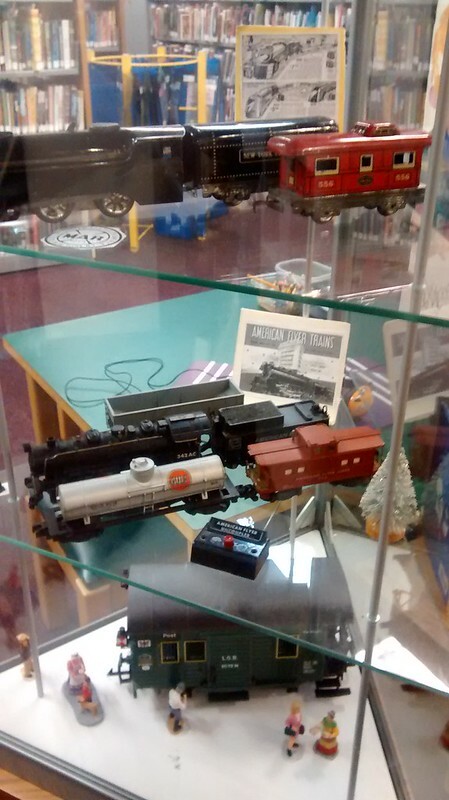 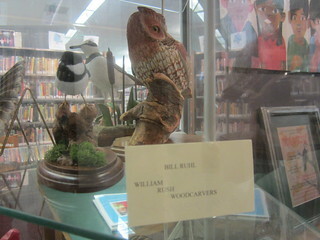 Ron Vance’s antique toy trains are on display again at the library! 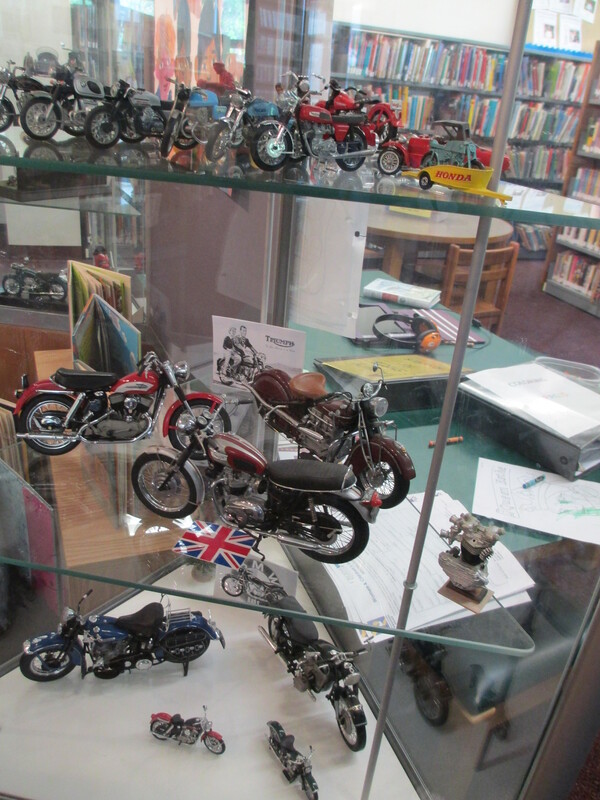 Check them out at the entrance of the kids’ area between now and Christmas! 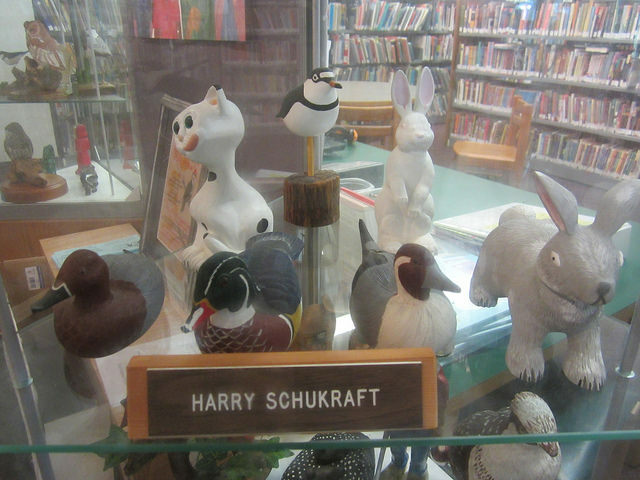 “Choos choos” at the Library! 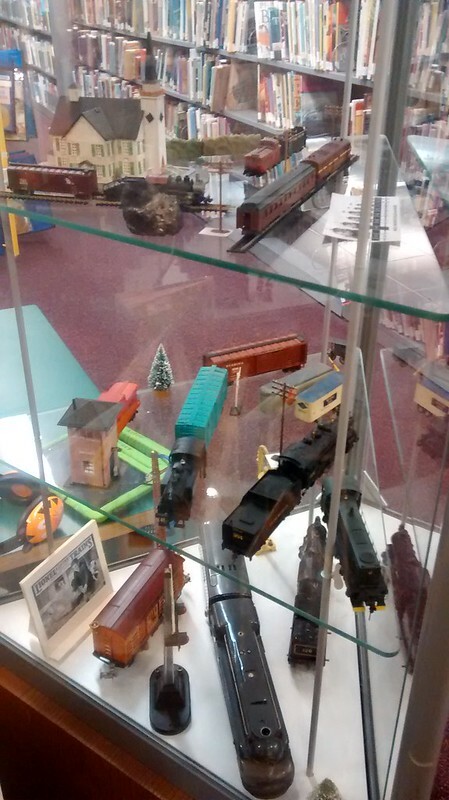 Check out Ron Vance’s amazing antique model trains, in our display case through the end of the year! 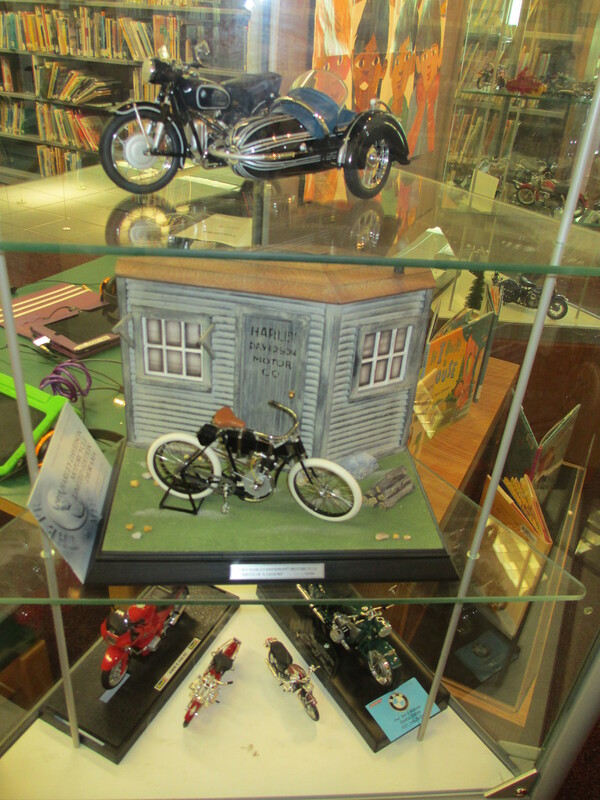 Vintage Motorcycle Models on Display! 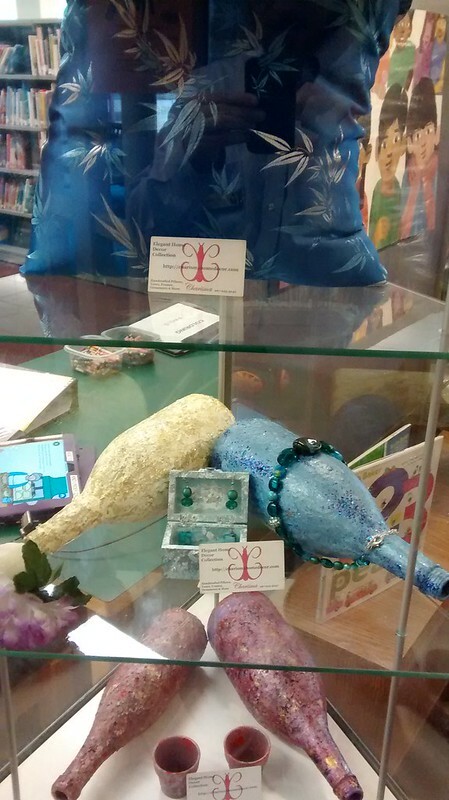 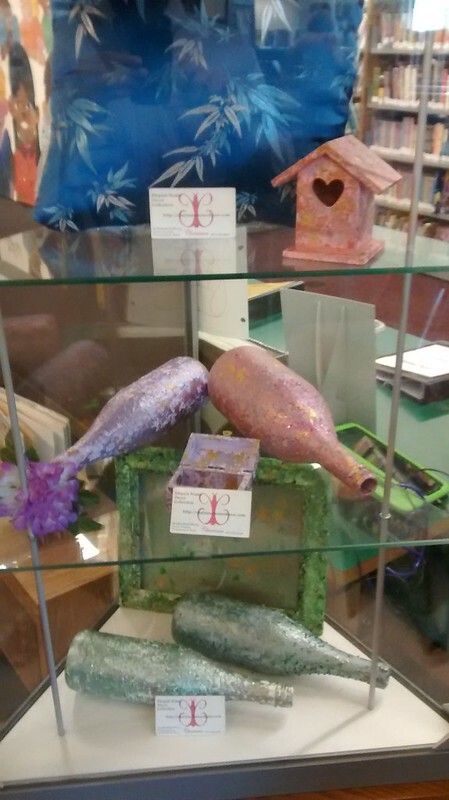 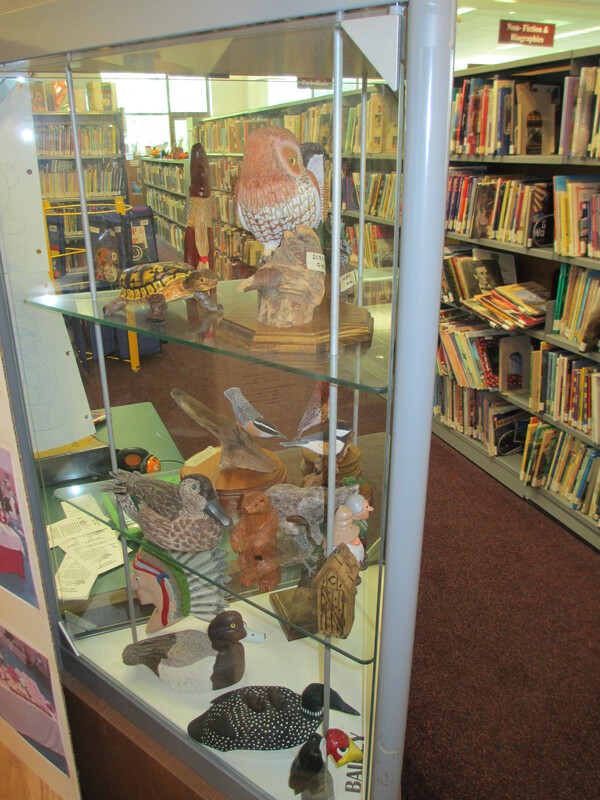 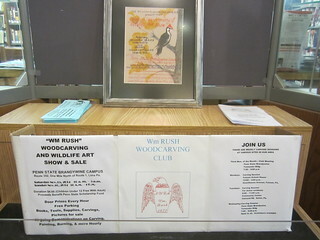 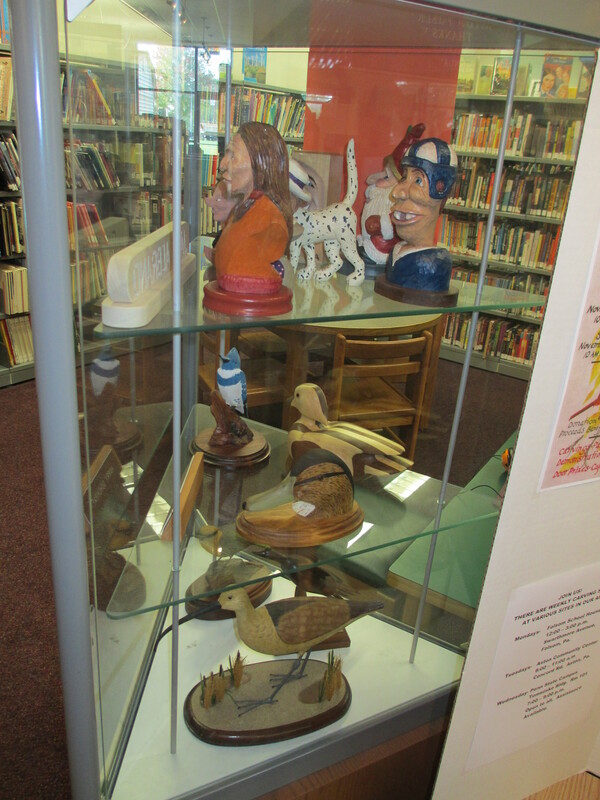 In observance of October being Mental Health Month, the library is hosting a display from the Delco chapter of NAMI. 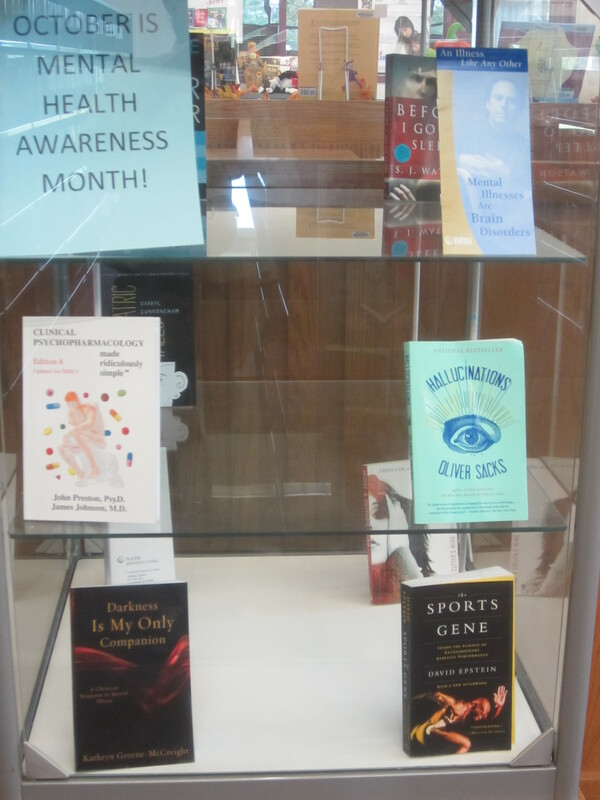 This display features information about mental illness and books that are being donated to the library from NAMI. 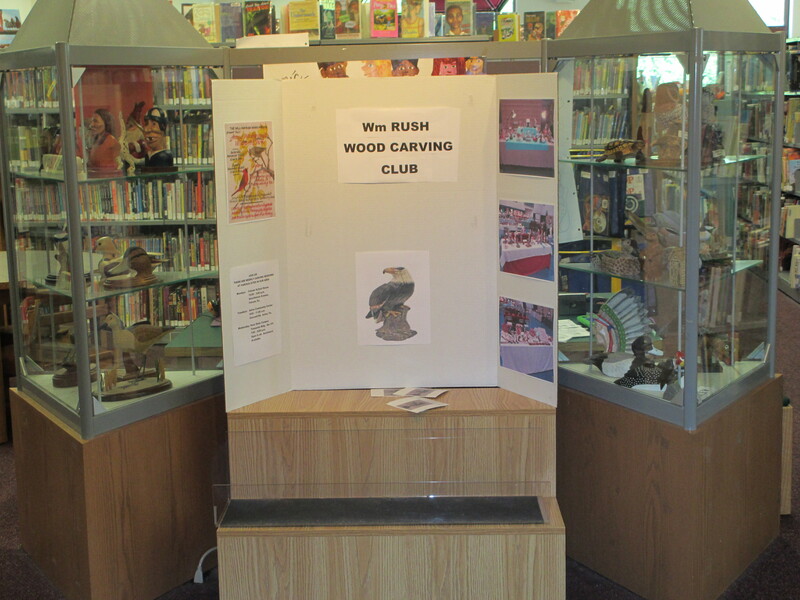 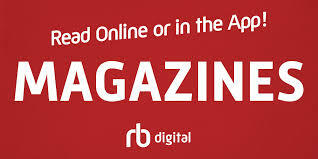 The books featured will be added to the library collection at the end of the month.